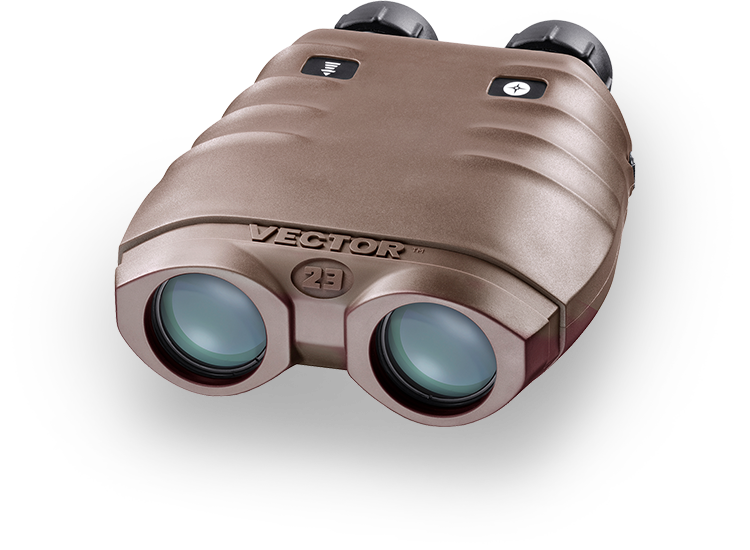 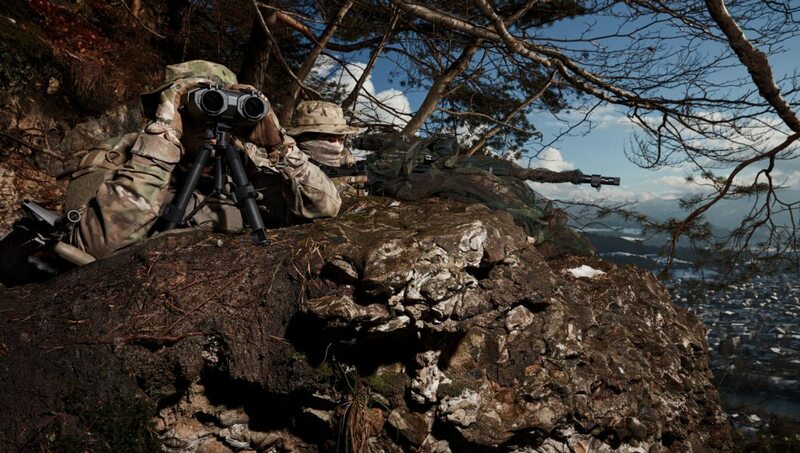 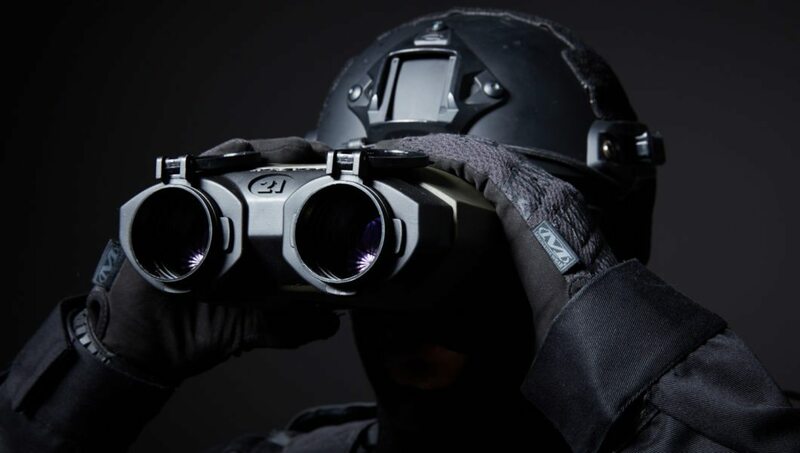 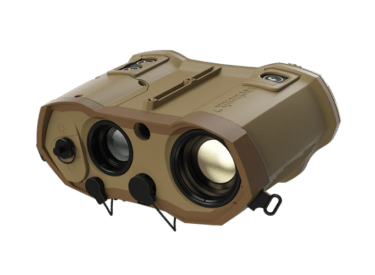 VECTOR 23 encompasses the latest and greatest in binocular laser rangefinding technology. 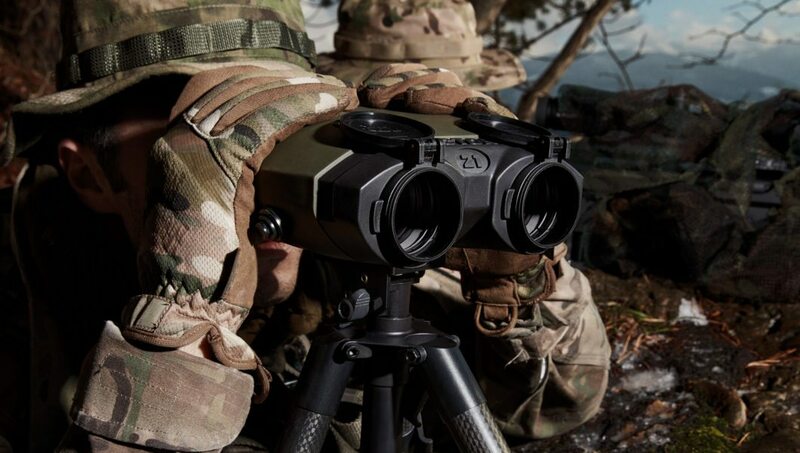 The innovative “fiber laser” is class 1 eye-safe, and allows for observation and long distance target acquisition at distances up to an astonishing 25 km. 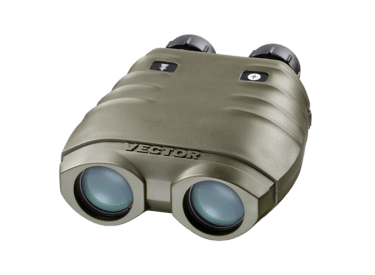 Durable and dependable, the VECTOR 23 is designed to operation in harsh environments, extreme low-power consumption using commercial battery.